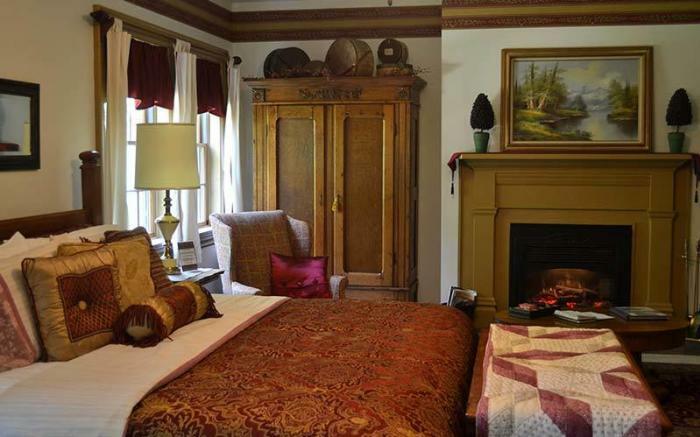 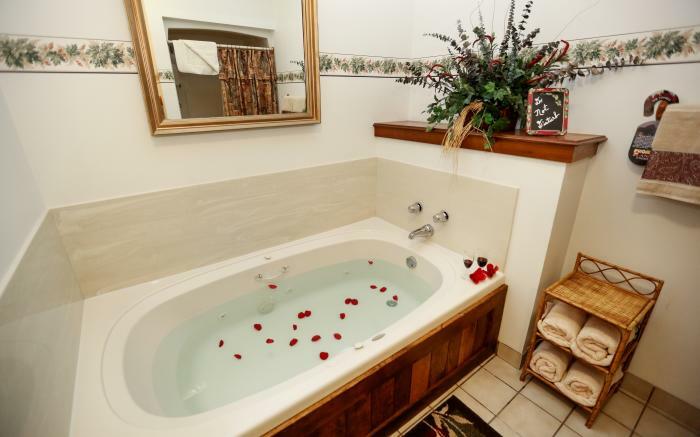 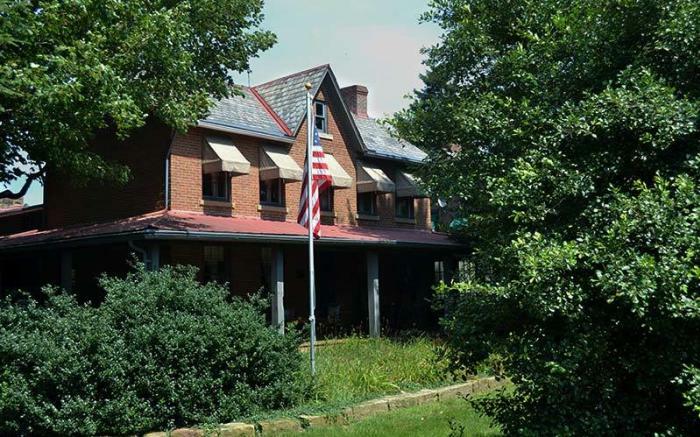 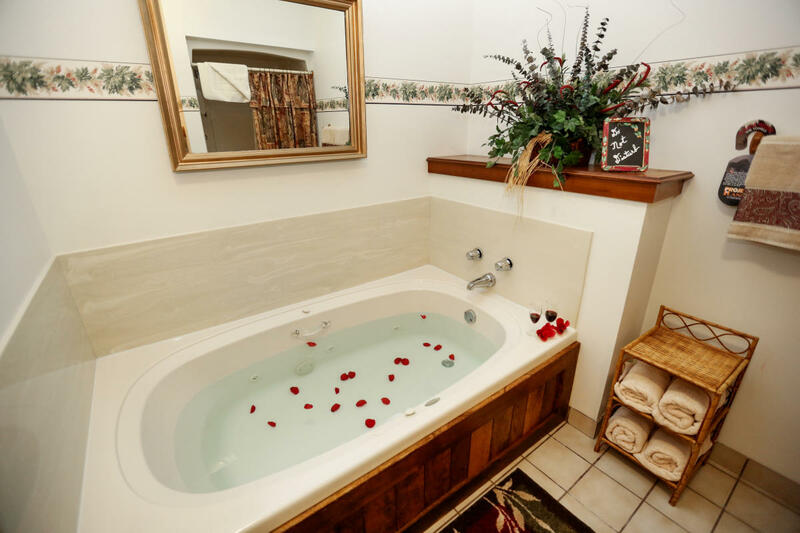 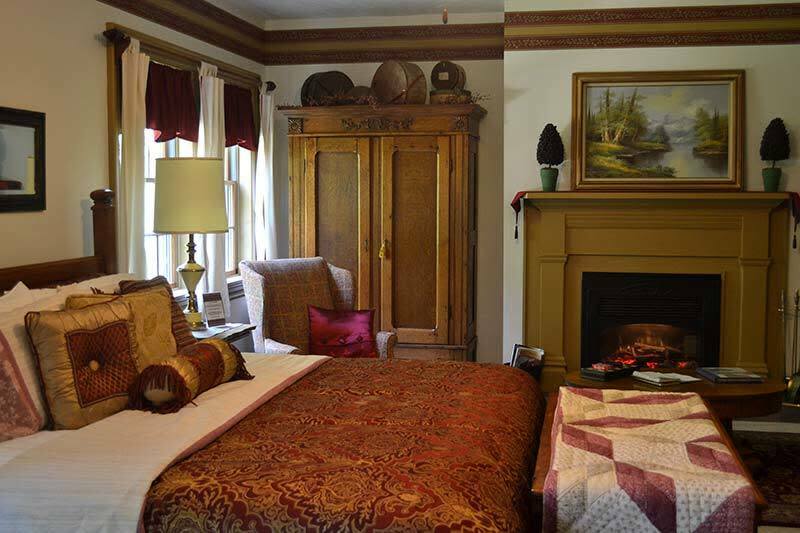 The historic 1800s Inne at Watson's Choice and Harvest House offers guests the opportunity to stay in the warm hospitality of a pristine country bed and breakfast. 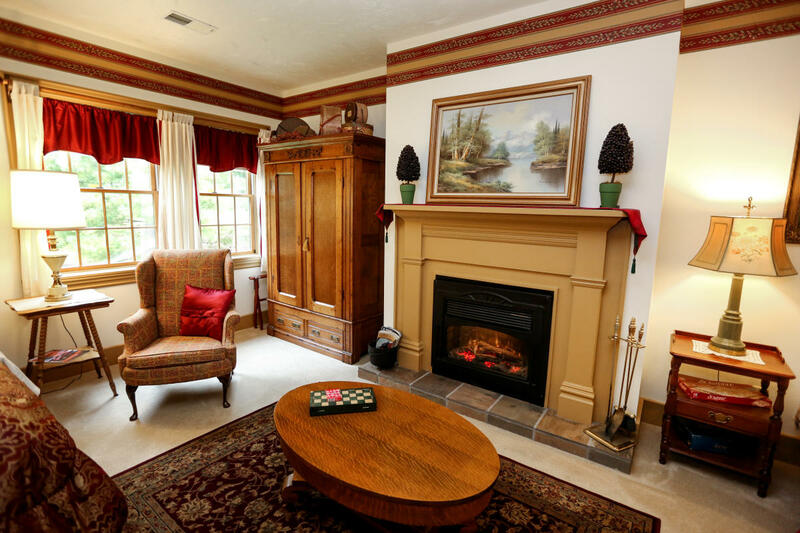 Nestled on 45 acres of scenic woodlands and meticulously landscaped grounds. 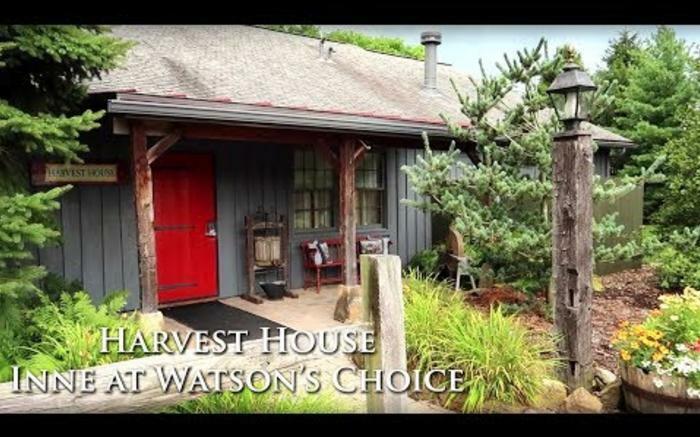 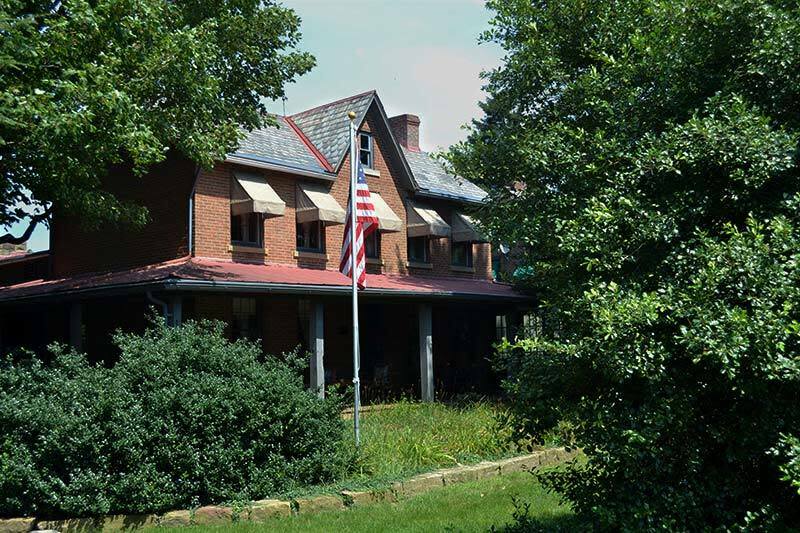 Watson's Choice is in close proximity to the area's rich historic attractions, Ohiopyle State Park, outdoor sports and adventures, and Frank Lloyd Wright's Fallingwater and house on Kentuck Knob.